Follow on all of our developments. Get all the infos on our future projects. We've written so much in the past but now it is time for some animated pictures. For the first time we show the status of our update via Vine video. 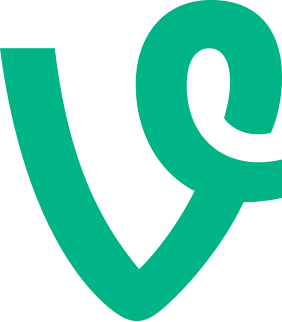 Who's not so familiar with Vine needs to know that these videos take only 6 seconds. So take a short look at it. The video starts with an example of the new abstract game mode. There are visual changes as you can see like renamed buttons and the Zoom buttons. Farther the rotation is indicated. The cubes only rotate or indicate a rotation if the direction is clearly defined by the player. We hope to minimize bad moves! And now take a look at the first preview. To present you more multimedia content in the future we will open a YouTube channel with videos of our games and games to be. More updates are coming, Thanks! It's been a while, but now the update for our game Twisted Cube is approaching. The new play mode is ready too. Besides the new play mode, there are a few bugfixes and changes we made. An important improvement is the indicated rotation while holding a line of cubes. The cubes will be rotated into the direction you point to. It also shows whether the cubes will rotate at all. I attached a few pictures to show you what the new play mode looks like. The principle is not changing only the form changes. It's getting more abstract and a lot of new scenarios are created. The new play mode will only be avaible for our upcoming Pro version. The free version only gets the bugfixes and improvements. By release of the update we will present some screenshots of our future project! You have no Android smartphone? 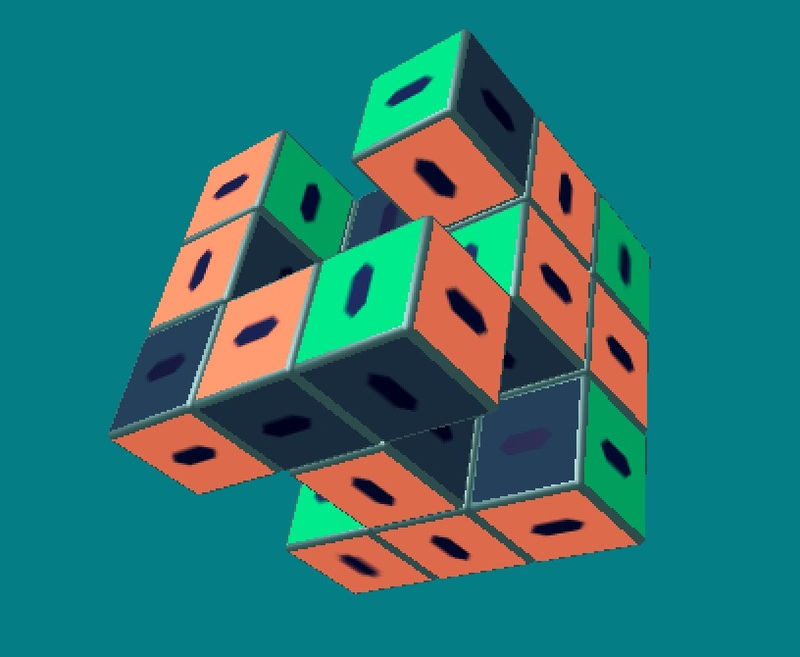 Now you have the chance to play our app "Twisted Cube" in your browser. Actually there is only one game in our category "Play online" but future games are planned and will be placed there too. The only requirement is the "Unity webplayer" needed to be installed as a plugin in your browser. More info about Unity3D are avaible at www.Unity3D.com. Beside this development we are working on a new game. The planned update for our mobile app "Twisted Cube" needs some more time and tests but we are working on it, too. So long, have fun with the new online game "Twisted Cube". It's nearly christmas and we have a gift for all of you. 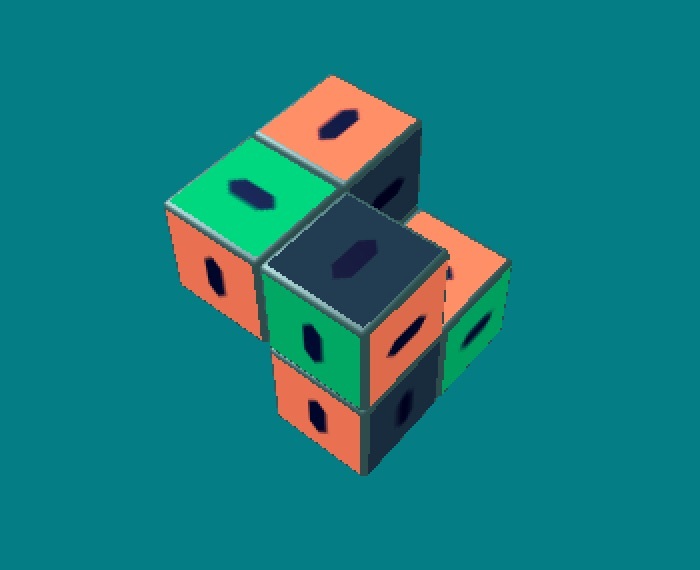 The new version of our mobile app Twisted Cube is released! Some bugfixes and optimizations improve the gameplay. The next update will be more extensive than this update. But this is for the new year! In between our website gets an update. Primary the international visitors need to be provided with english texts. More update details will follow. So be excited about the improvements and we wish Happy Holidays to everyone out there! 2 weeks and a lot of feedback later we are working on the first update for our cube. better format for the "Top20"
So stay on the ball ... correcting ... cube because there'll be coming more for you! Let's turn these cubes around! It's here ... the Twisted Cube is a hommage to the Rubik's Cube from the last century. If you like the game then let us know about it or enter your highscore in the global highscore list. More about our new app in our App-Gallery. There will be some more updates to come, because we are actually optimizing the controls and with the first games running there could possibly come a bug around the corner. If you have some feedback for us, please write us a mail info at gamedeveloper.berlin. We are still working. Working in the background. Working on our new app. But what app exactly? Will the app become like Flamie? And what's her name? Who loved the Rubik's Cube ("Zauberwürfel") when he or she was quite a little bit younger? Some of us may hate him. But we all know this small cube and it's magic. Our app may look like it, but it is a new concept and you play it completely different. Also there are more difficulties to choose from. So be excited for our new app with the Cube! It's actually done. We released Flamie in its last version for now. Besides some bugfixes we added one important feature for all our upcoming games. The Highscores. These are online and in the app. So you can check the global highscores everywhere and whenever you want. To use this feature, you have to press the according button at the end of a game. You need to be online for this step. We only submit your username and the highscore. No personal information will be send to our server. With this module we can implement the highscore list in every new game. To limit the view on the toplist, we only show the Top500 of every toplist. So only the best can reach the top. If you want to show your highscore via Twitter, you can do so too. Share your success and have fun! it was quiet for a while but we worked hard on several updates. Our website got some new content and will receive a highscore list in the next few days. In this context Flamie will get an update too. Then you can post your highscores on our highscore list or in the social media. More infos about that in the next week, stay tuned! it came a long a way, but we released our first app Flamiefor Android. At the moment it's still in beta phase, so some of the functions may contain bugs or are missing. Please excuse these, but its still under development. We would like to welcome everyone of you as a test player, so download it from the Play Store by clicking the download button below. What is this app about? In Flamie you control a small flame. The only thing you have to do is to light up the torches by passing near their heads. Avoid to collide with the other parts of the torches. The longer your turn takes the faster the flame will move. Afterwards you can enter your highscore in our toplist or post it on Twitter. we just started up! As a small team of developers we want to offer an info-point where you get all the infos about us. Those who are interested in games, for mobile devices and desktop, should patronize our website. 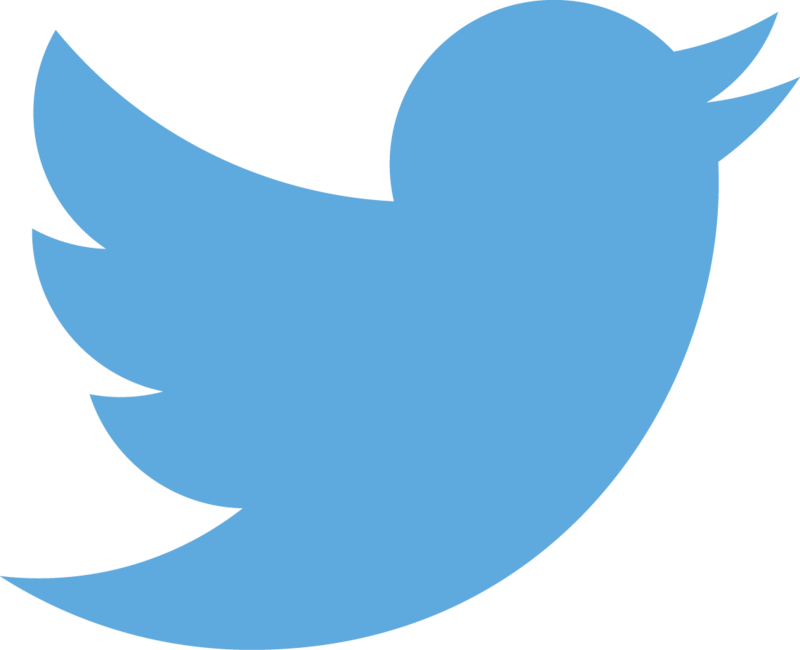 Acutally we only have a twitter account, but you can follow us to stay in touch!